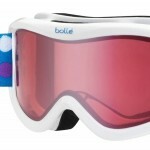 The Bolle Mojo Snow Goggles are classic goggles for skiers and snowboarders of all skill levels. 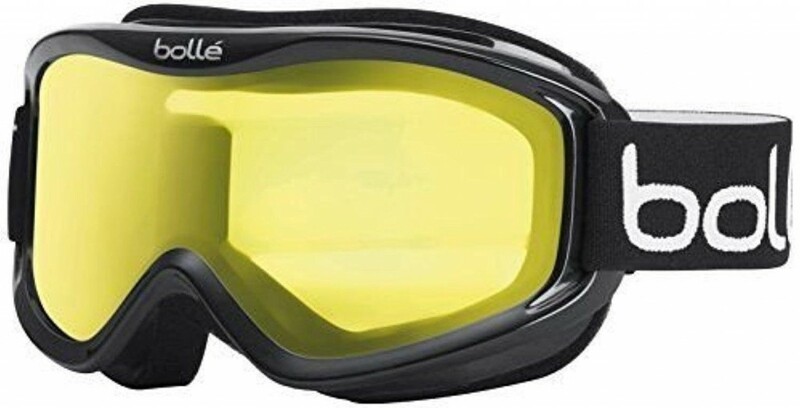 Bringing throwback style, the Bolle Mojo Snow Goggles are comfortable, fit well, and have great optical visibility when hitting the slopes. 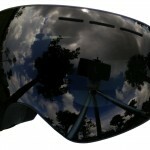 The Flow Vent Technology allows you to ride in style while not experience the annoying – and dangerous – fogging that happens with so many goggles. Nothing worse than only being able to see 5 feet ahead of you. You’ll love how this feature work to keep your vision crystal clear. 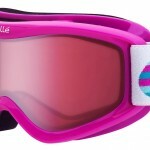 The double lens creates a thermal barrier, keeping you face nice and warm! 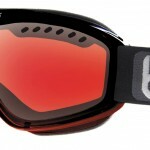 These are great goggles for the regular skier/snowboarder. With a great overall rating, they have been proven on the slopes, but as we saw there are some things to be aware of when making this purchase.